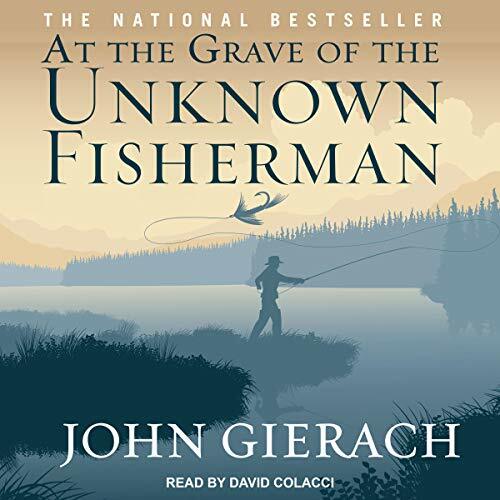 Showing results by author "John Gierach"
Proving that fishing is not just a part-time pursuit, At the Grave of the Unknown Fisherman takes us through a year with America's favorite fishing scribe, John Gierach, who dedicates himself to his passion despite his belief that "In the long run, fishing usually amounts to a lifetime of pratfalls punctuated by rare moments of perfection." 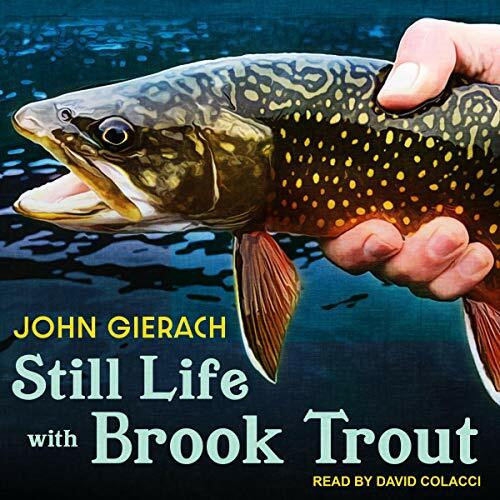 John Gierach is known for his witty, trenchant observations about fly-fishing. 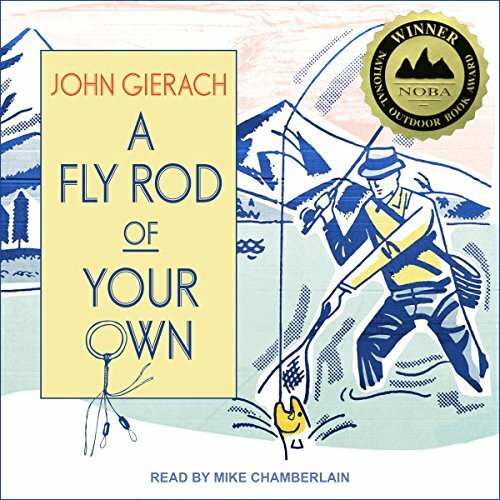 In A Fly Rod of Your Own, Gierach once again takes us into his world and scrutinizes the art of fly-fishing. He travels to remote fishing locations where the airport is not much bigger than a garage and a flight might be held up because a passenger is running late. He sings the praises of the skilled pilots who fly to remote fishing lodges in tricky locations and bad weather. 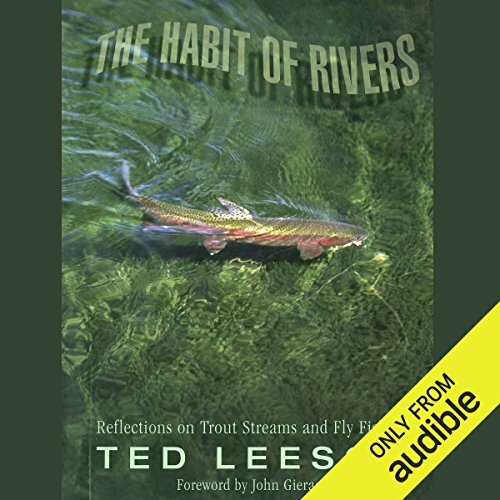 Brilliant, witty, perceptive essays about fly-fishing, the natural world, and life in general by the acknowledged master of fishing writers. 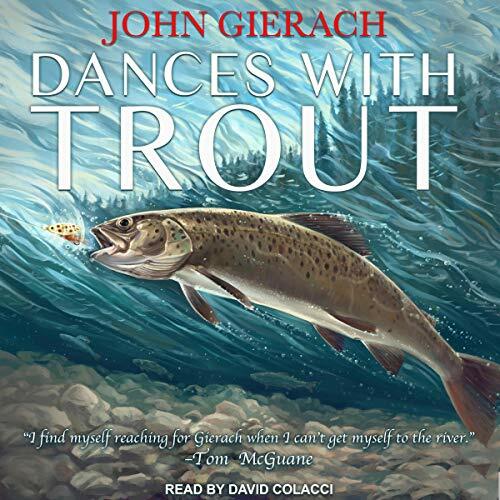 With the wry humor and wit that have become his trademark, John Gierach writes about his travels in search of good fishing and even better fish stories. In this new collection of essays on fishing - and hunting - Gierach discusses fishing for trout in Alaska, for salmon in Scotland, and for almost anything in Texas. 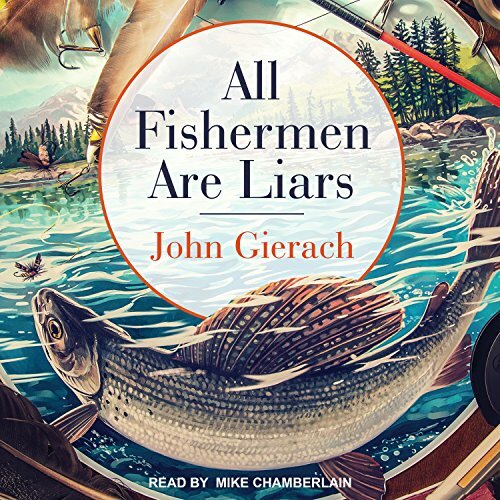 In All Fishermen Are Liars, Gierach travels around North America seeking out quintessential fishing experiences, whether it's at a busy stream or a secluded lake hidden amid snow-capped mountains. He talks about the art of fly-tying and the quest for the perfect steelhead fly ("The Nuclear Option"), about fishing in the Presidential Pools previously fished by the elder George Bush, and the importance of traveling with like-minded companions when caught in a soaking rain. One Of My Favorite Authors!!! 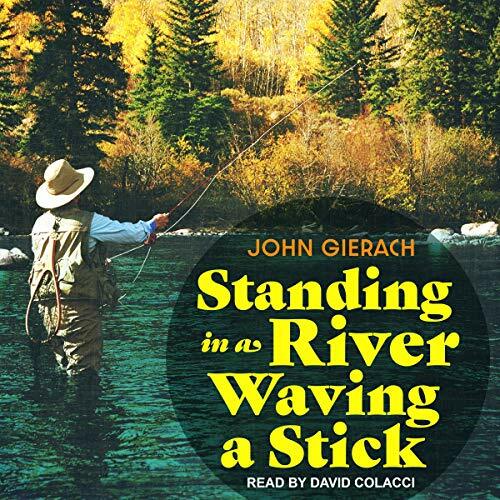 With his inimitable combination of wit and wisdom, John Gierach once again celebrates the fly-fishing life in Standing in a River Waving a Stick and notes its benefits as a sport, philosophical pursuit, even therapy: "The solution to any problem-work, love, money, whatever-is to go fishing, and the worse the problem, the longer the trip should be." 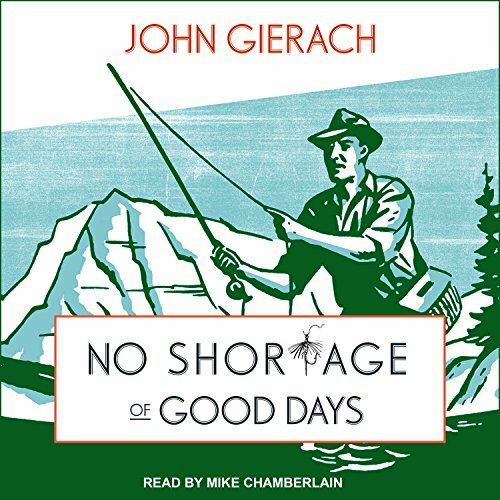 After all, fly-fishing does teach important life lessons, says Gierach-about solitude, patience, perspective, humor, and the sublime coffee break. If John Gierach is living in a fool's paradise, then it's a paradise that his regular listeners will recognize and new fans will delight in discovering. 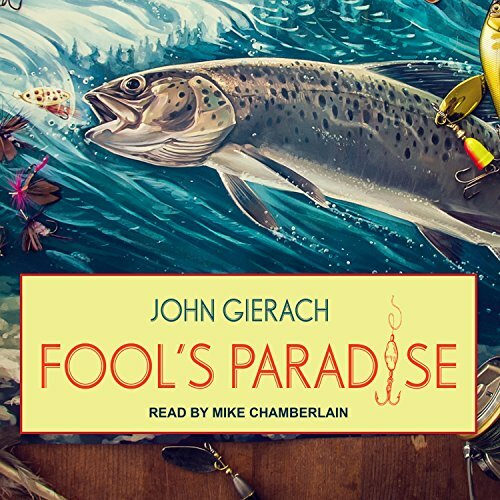 Laced with the inimitable blend of wit and wisdom that have made him fly-fishing's foremost scribe, Fool's Paradise chronicles the fishing life in all its glory (catching your biggest fish ever) and squalor (being stranded in a tent during a soaking rainstorm). In Gierach's world, both experiences are valuable, and perhaps inevitable.